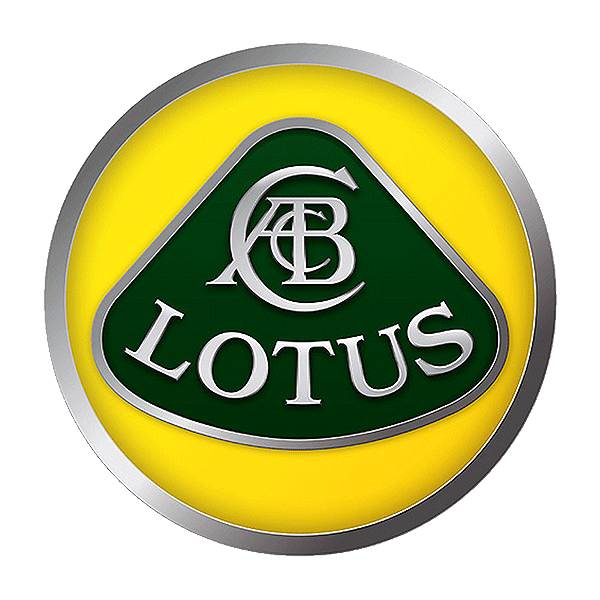 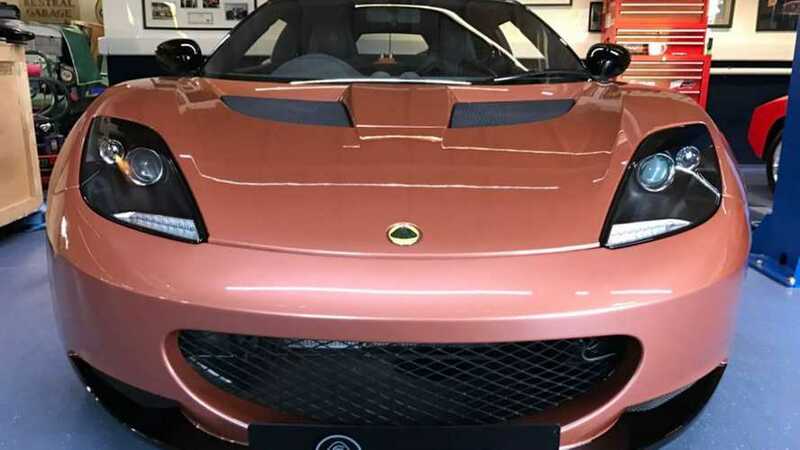 New racing car will be driven by Chinese drivers mentored by Lotus' parent firm Geely. 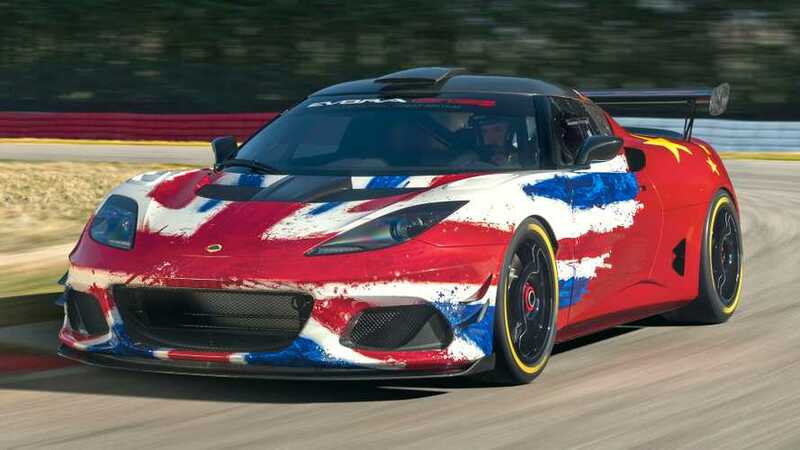 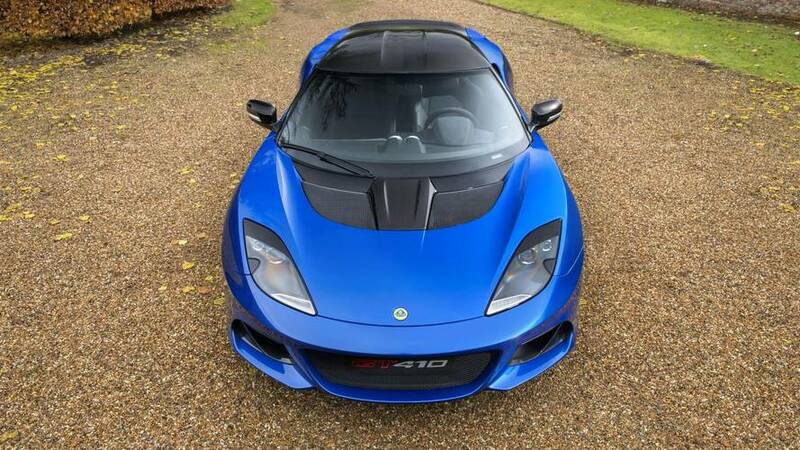 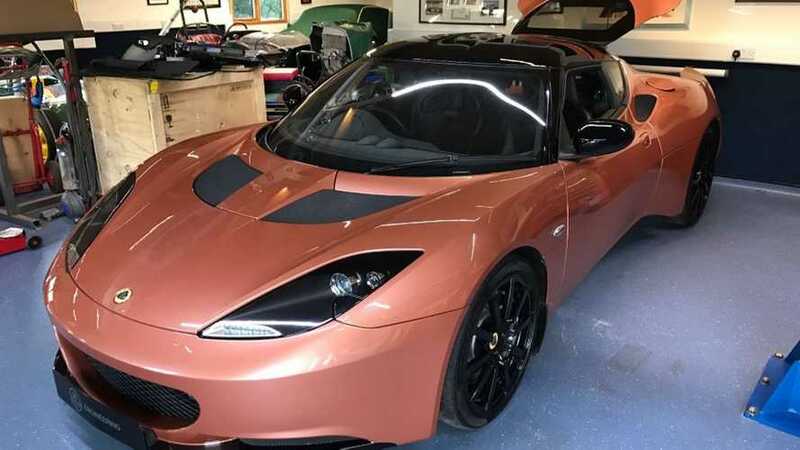 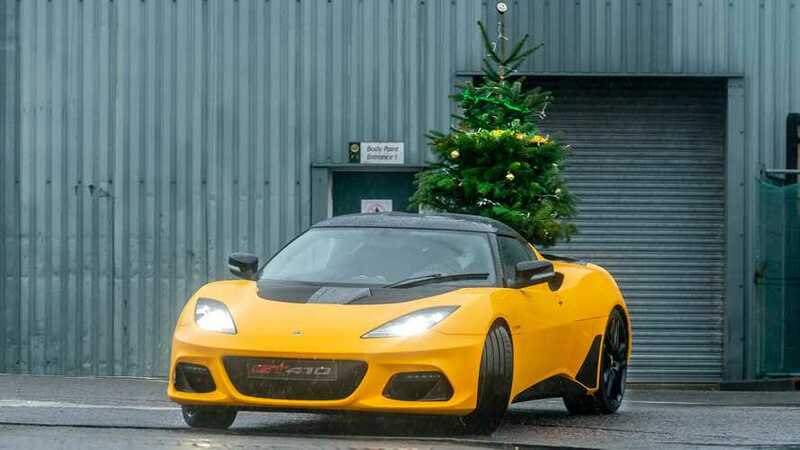 The new Lotus Cars CEO also confirmed that all future models will eventually be electrified. 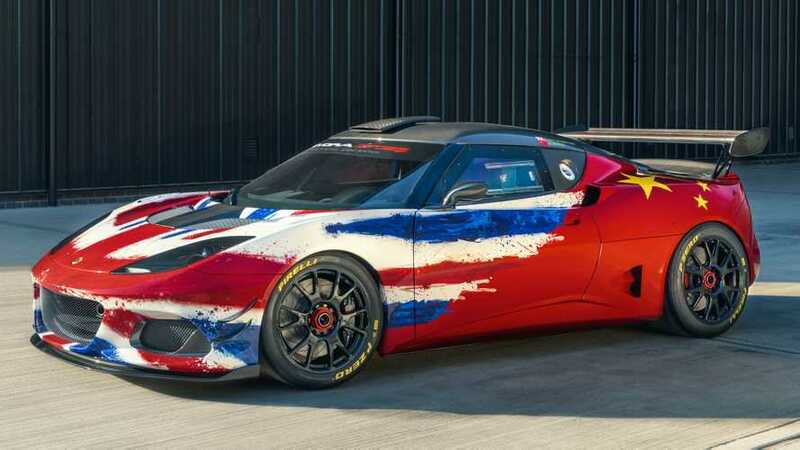 You can now use a concept car as a daily driver. 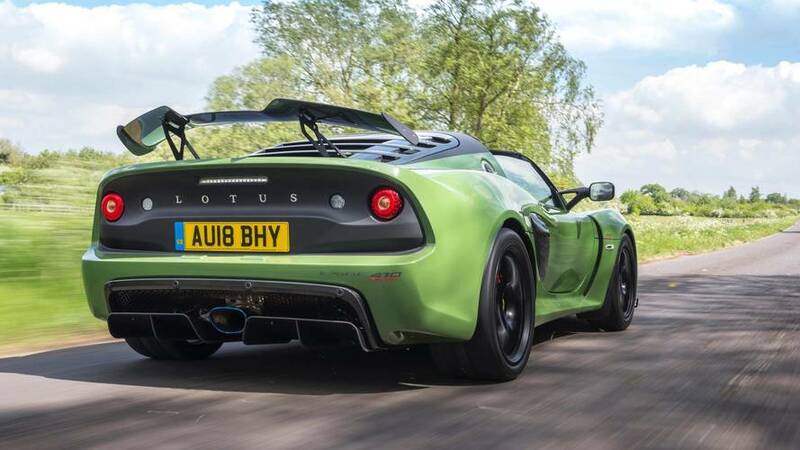 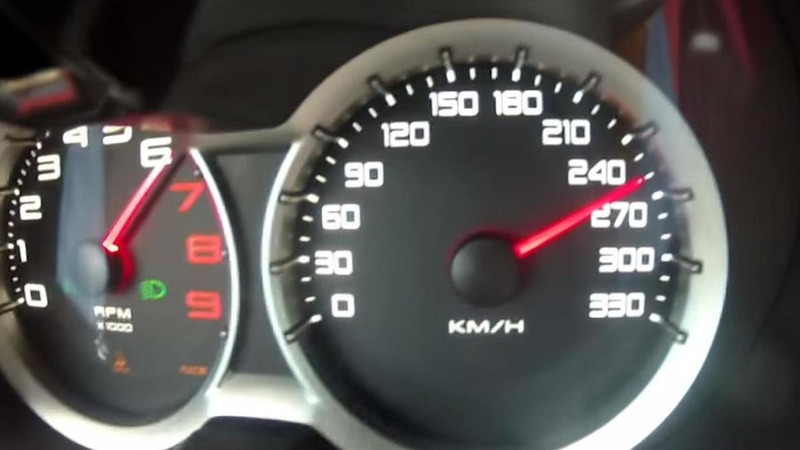 It has roughly 460 electrified horses. 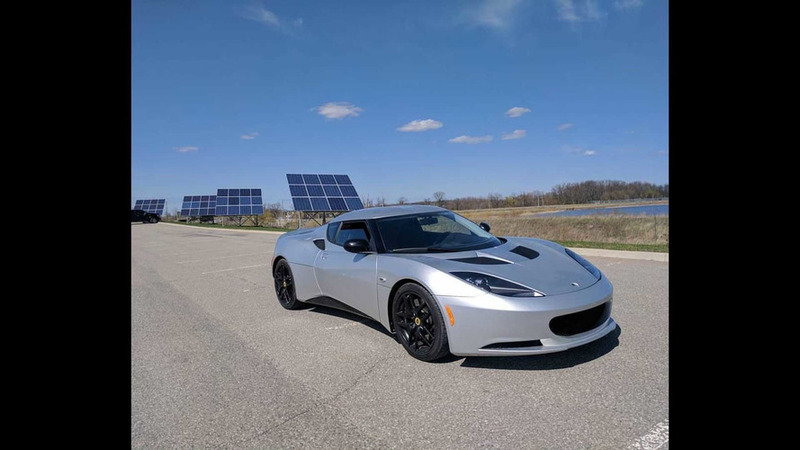 WCF friend Christian Gebhardt from Sport Auto had the opportunity to check out the Lotus Evora 400 at the company's Hethel test track.